A luxury cultural adventure into the Indian Hills experiencing everything from the tea plantations and legendary toy train of Darjeeling, Tibetan Buddhist temples of Sikkim Province and simply breathtaking Himalayan views, whilst staying in beautiful luxury Heritage Hotels that just ooze character of a time gone by. Located on the east bank of the Hooghly River, Kolkata is the principal commercial and cultural centre of the Indian state of West Bengal. Crazy, noisy and brimming with 14 million people, animals and traffic, Kolkata can be an assault on the senses, but love it or hate it (or both), the ‘City of Joy’ certainly provides an experience that’s not easily forgotten. Highlight attractions include the Victoria Memorial Hall, the New Market (Sir Stuart Hogg Market), the Mullik Ghat flower market, the Mother Theresa’s Motherhouse, and the city’s wealth of colonial architecture and historical temples – not to mention its fascinating street culture and excellent Indian restaurants. 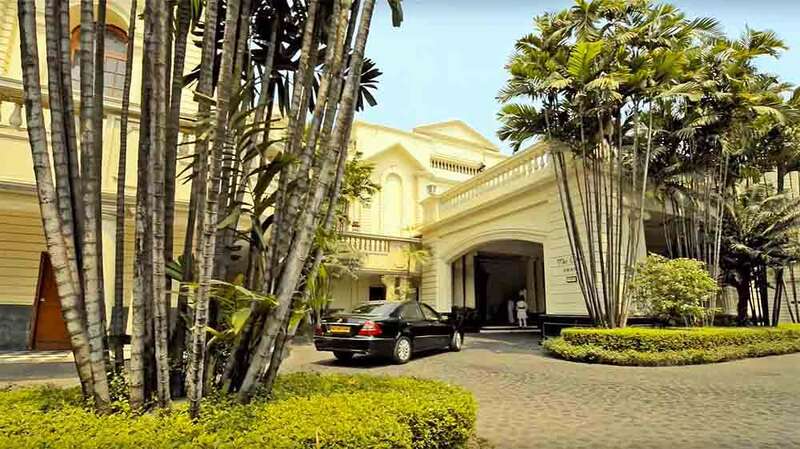 The Oberoi Grand, fondly referred to as the ‘Grande Dame of Chowringhee’ offers the ultimate classical residence in the City of Joy. 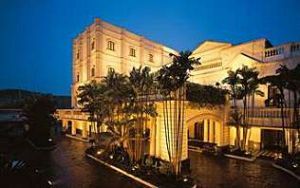 This heritage hotel’s neo-classical facade and grand pillared entrance mark a successful fusion of classical Victorian and traditional Indian style and reflect the city’s colonial history. After breakfast you’ll meet your TLC World representative and enjoy a full city tour of Kolkata. The tour of this sprawling city begins with the Howrah Bridge; this bridge is built on river Hooghly and connects the city of Kolkata with the industrial town of Howrah. You’ll next visit the daily flower market that’s awash with humanity and thousands of flowers in myriad colours. Drive pass the Dalhousie Square where you’ll see the Writers Building (State Secretariat), Raj Bhawan (Governor’s House), the General Post Office Building, Kolkata High Court, Kolkata Town Hall and St. John’s Church. Crry on to the Marble Palace situated in north Calcutta, which features a painting by Reynolds. It’s a private museum owned by the Mullicks (Zamidars during the British period). 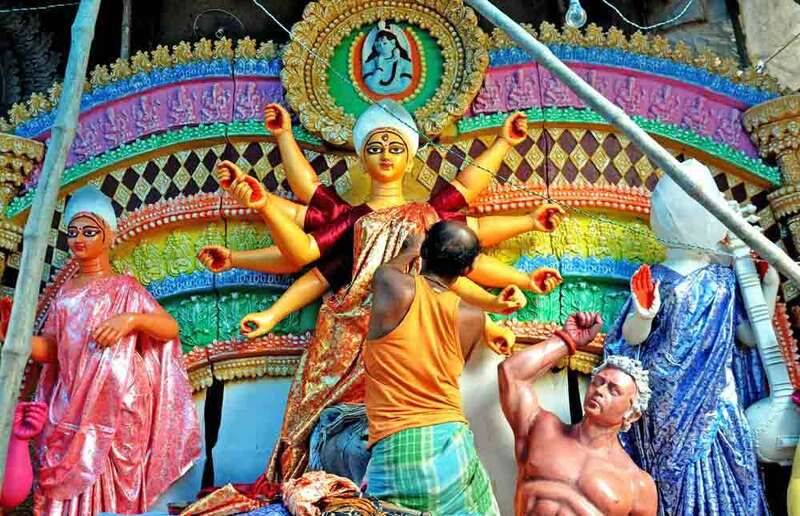 After this you’ll move on to see Kumartuli (the place where craftsman make religious idols). Kolkata is famous for its festivals (PUJAS) round the year and this is the place where the intricate and colourful idols are made by hand. Next you’ll move to College Street (one of Asia’s largest book markets) for a cup of coffee at the famous “Indian Coffee House” to feel the pulse of Kolkata culture, where the young gather to debate and gossip about topical issues. At last, you will see the Victoria Memorial. It is a massive domed building of white marble from Rajasthan. It was inaugurated in 1921 by the Prince of Wales (later, briefly, Edward VIII). It houses a collection of Victoria memorabilia and also historical objects and documents about Bengal. In the park, in which the memorial stands, are statues of Queen Victoria, Lord Curzon and other figures of the Raj. 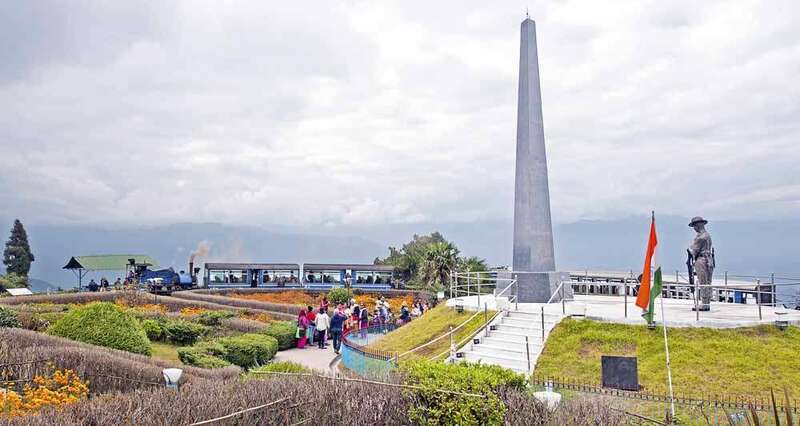 Here, on weekends, people picnic, families meet for matchmaking, and transiting pilgrims bring flowers to the statue of “Maharani Victoria”. After breakfast, today the tour of this vibrant city begins with a visit to Kali Temple. It is a great pilgrimage center for Hindus and is situated at Kalighat. The original temple was built some 350 years ago. A legend goes that when the corpse of Sati, wife of lord Shiva, was cut into pieces by the Sudarshan Chakra, one of her fingers fell here. From here, you’ll go to South Park street cemetery. The Park Street Cemetery was one of the earliest non-church cemeteries in the world, and probably the largest Christian cemetery outside Europe and America in the 19th century. Opened in 1767 on what was previously a marshy area, the cemetery was in use until about 1830 and is now a heritage site, protected by the Archaeological Survey of India. 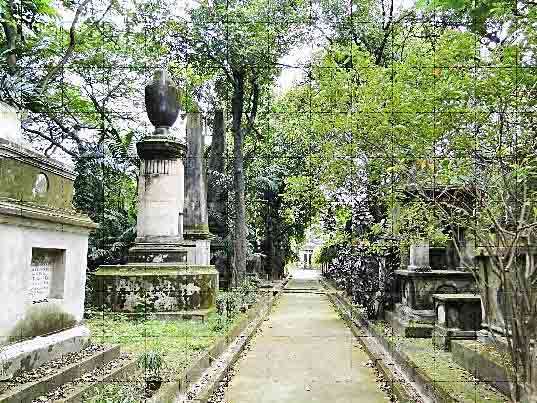 The cemetery was opened to relieve the pressure on the old burial ground in the heart of the city. The road leading to the cemetery came to be known as Burial Ground Road but was subsequently renamed Park Street after the park around Vansittart’s garden house. Next visit, St Paul Cathedral which is an Anglican cathedral in Kolkata, noted for its Gothic architecture. It’s the seat of the Diocese of Calcutta. The cornerstone was laid in 1839; the building being completed in 1847. 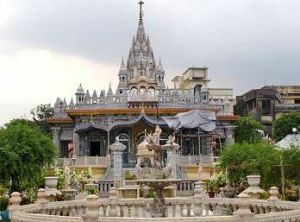 From here you’ll go to a Jain Temple, also known as the ‘Jewel Box Temple of Calcutta’, situated in the northeast of the city. This temple is of exquisite design and construction, dedicated to the 10th of the 24 Jain Tirthankaras and is an ornate mass of mirrors, colored stones and glass mosaics. Finally you’ll visit Mother Teresa House, where lies the Mother’s tomb, a photo gallery on Mother Teresa and her works. Also visit the Orphange run by them. After breakfast, you’ll transfer to Kolkata airport to connect with your flight for Bagdogra. 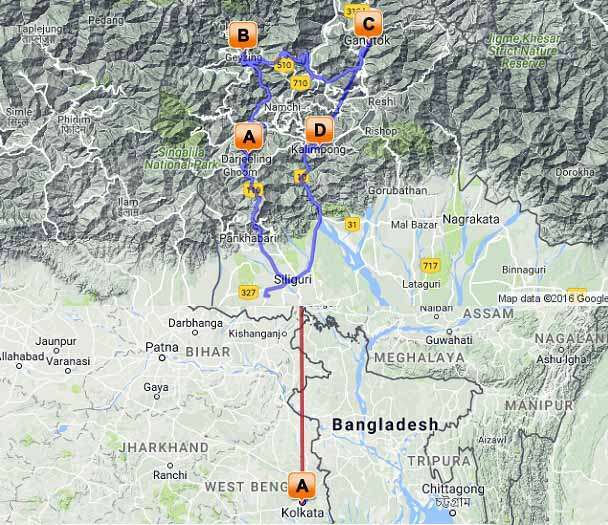 On arrival at Bagdogra airport you’ll drive to Darjeeling and check into your hotel. The rest of your day is free at leisure. Built in 1887 around a beautiful garden, this establishment was once the summer residence of the Maharaja of Cooch Behar. 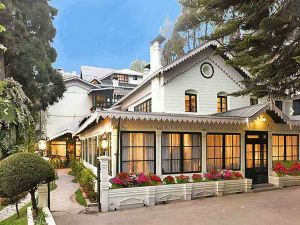 The Elgin in Darjeeling is now a luxury heritage hotel. Centred in Darjeeling town, the hotel stands at a height of 6000 feet in the Himalayas. The rooms offer splendid views of the mountains and valleys. The Elgin Darjeeling is a perfect base from which to explore the spectacular mountain scenery, pine forests and ancient monasteries of this destination. The Elgin is within walking distance of the Darjeeling mall, cafes, restaurants, bars, and the Raj Bhavan (Governor’s house). 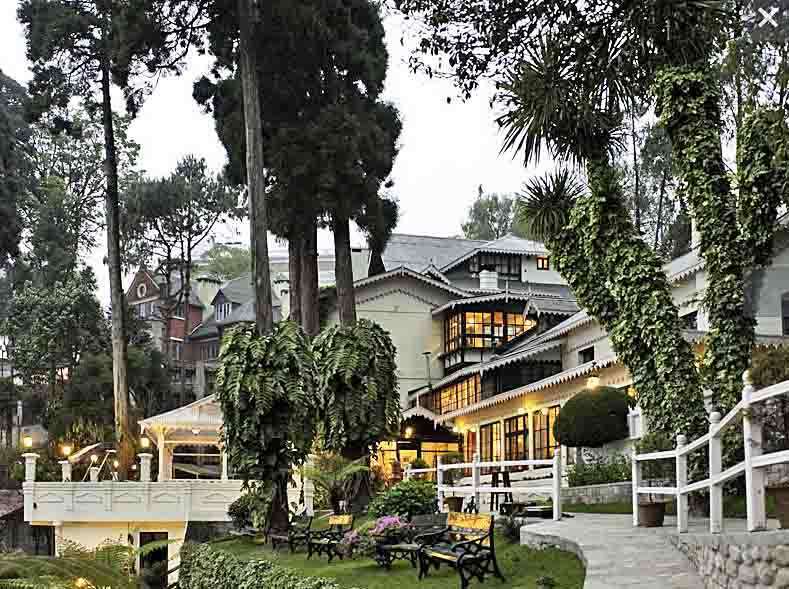 A well-stocked library, games room and children’s activity centre and many opportunities for nature walks are some features of the Elgin Hotel in Darjeeling. Tucked away in the north-eastern corner of India, Darjeeling is best known for its rolling tea plantations and ‘Toy Train’ which meanders along the precipitous mountain routes of the Darjeeling Himalayan Railway. A picturesque hill station, Darjeeling offers access to a number of Buddhist monasteries, tea estates, railway journeys and is a great base for trekking in the Himalayas. Impressive jagged peaks of the snow-capped mountains can be seen from the town, with Tiger Hill offering astounding views at first light. Early morning, why not take a 20 minute walk to a park and have a private yoga session with a Yoga Expert. After yoga, return to the hotel for breakfast. The rest of your day is scheduled for local visits in Darjeeling. Walk to the Mahakal Temple, located on the top of the Observatory Hill. In this temple Hindu priests and Buddhist monks sit side by side within the same enclosure and conduct rituals for the devotees, displaying unity in diversity in its truest sense, with Hindu priests chanting prayers and Buddhist monks reading out from their holy scripts.. There are hundreds of Buddhist prayer flags fluttering all over and hanging from the trees. Buddhists believe their prayers reach the heavens through these flags. With changing seasons, the colour of the flags and the prayers fade, signifying that with passing time sins will also be washed away. After this visit, join the World Heritage Steam Engine (Toy Train) as it chugs its way up to Ghoom. In Ghoom visit the Yiga Choling monastery. 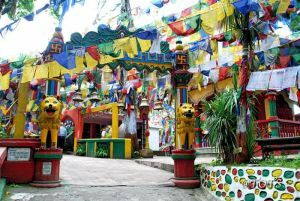 Later visit the Himalayan Mountaineering Institute’s museum and Zoological Park, Tibetan Refugee centre and Tea Factory. 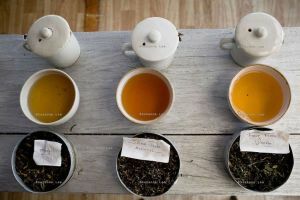 In the evening you’ll have a Tea Tasting session in a Tea Store that is run by a local. A Sherpa will join you here to share his life experiences of mountains. Walk back through the local market to your hotel for dinner and overnight stay. After breakfast, drive to Pemayangtse (2045m), which takes about 05 hrs. The first part of the drive is through some spectacular Tea Gardens over a gradually descending road. The latter part of the drive we follow the mighty Rangit river, which is one of the main tributaries of the Teesta river. On arrival in Pemayangtse by late afternoon, check into your hotel, before visiting Pemayangtse monastery later in the day. Pemayangtse Monastery is one of the state’s oldest and most important monasteries. It was originally founded in 1705 but was totally destroyed in the earthquakes of 1913 & 1960. It has been re-constructed several times and belongs to the Tantric Nyingmapa sect. The Elgin Mount Pandim offers a unique and personal tryst with the Himalayas. Set in eight acres of virgin forest and landscaped gardens, it revokes the old world charm created by its first owners, the royal family of Sikkim and offers a peaceful retreat about one hundred and fifty kilometers from Siliguri, with a glorious view of the Singalila range. The three hundred year old Pemayangtse monastery, is right next to the resort on a verdant hill top covered by moist temperate Oak forests. 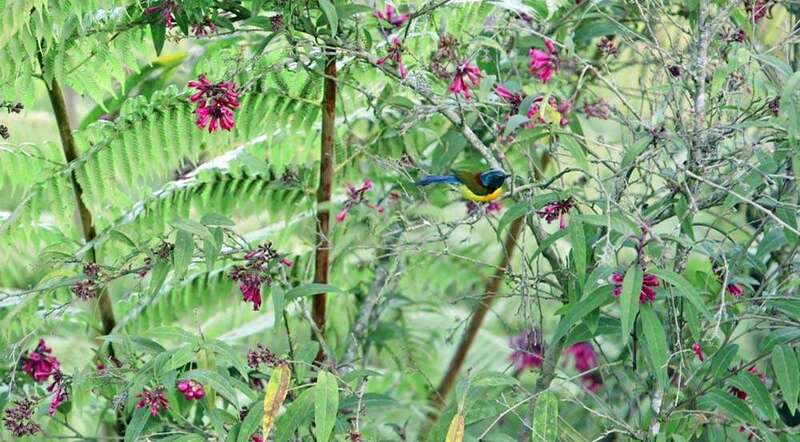 The resort offers an excellent vantage point for watching rare birds including Green-tailed sunbirds, Rufous-gorgeted Flycatchers, Scimitar Babblers and Laughing Thrushes. The bedrooms are set in the midst of an atmosphere of greenery in the heart of Pemayangtse. The capital of the northeastern Indian state of Sikkim, Gantok is an enticing hilltop city bordered by rivers on either side. Its pleasant sub-tropical climate and superb views of the world’s third-highest mountain (and India’s highest) – Mt. Kangchenjunga – make it a popular tourist destination. Its primary attractions include two key Tibetan Buddhist monasteries – the Rumtek Monastery and the Enchey Monastery – as well as Tashi View Point, which offers spectacular views of the Himalayas, particularly in the light of the setting or rising sun. The best time to visit is after monsoon season, from October to May. 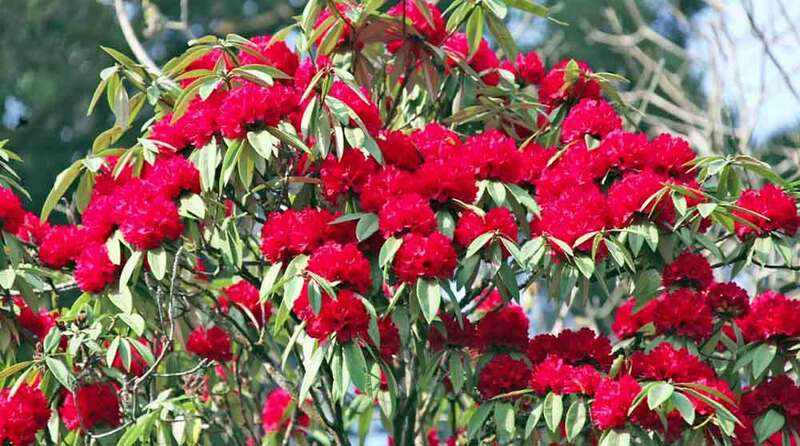 After breakfast, drive to Gangtok (1,600M) which takes about 05 to 06 hours, through the heart of Sikkim. En route visit the Tashiding Monastery, which is perched high on top of a hill offering panoramic views of the Eastern Himalayas. The walk to Tashiding monastery from the village takes about 25 minutes. The drive is over a winding road and occasionally passes through Cardamom plantations and Orange orchards. En route you’ll stop to visit another monastery before arriving in Gangtok by late afternoon. Gangtok is the capital of the tiny Shangri-La and is dotted with some very interesting Monasteries, The Kings Palace (which is out of bounds for the outside world) and numerous other interesting places. Evening is at leisure to enjoy your first glimpses of this beautiful place. ‘Nor-Khill’ or ‘house of jewels’ refers to the wealth of natural beauty on display – the mountains, the valleys, the flowers and fruits. 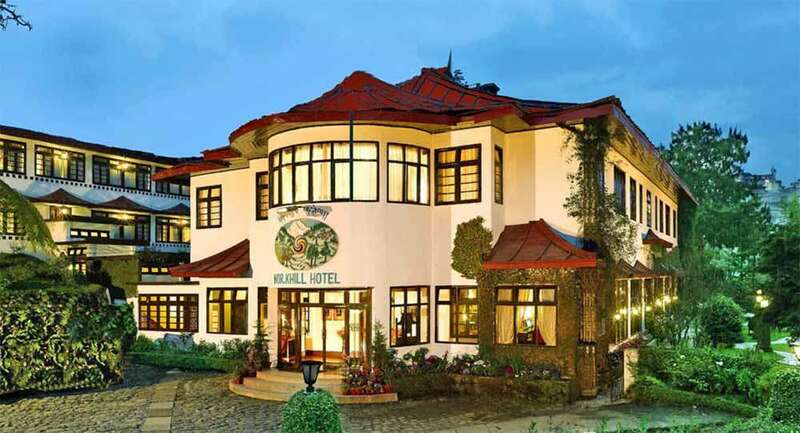 Built by the Sikkim king in 1932, the Nor-Khill served as a royal guesthouse and is now an Elgin heritage hotel. 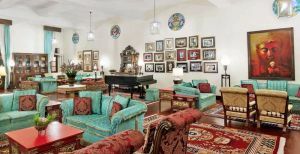 The Nor-Khill has been restored to its original grandeur, its interior decked with period Burma teak furniture, oak floor boards and panelling, fireplaces, candle-lit tables and strains of music from the grand piano. Featured at the Nor-Khill is a range of dining outlets, a spa, games room and a library. The 25 deluxe rooms and suites offer splendid views of the mountains and valleys. The Elgin Nor-Khill is a perfect base to explore the spectacular mountain scenery, pine forests and ancient monasteries of Gangtok. Early morning wake up once again to witness another spectacular sunrise over the Kanchenjunga massif from Tashi view point, which is located 16 kms from Gangtok. Return to your hotel for breakfast followed by a drive to Rumtek Monastery. Rumtek Monastery is situated 24 kms from Gangtok and is the seat of the KAGYU – PA SECT of Tibetan Buddhism. 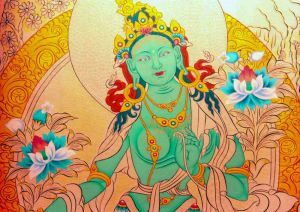 This sect was founded in the 11th century by Lama Marpa, The disciple of Indian Guru Naropa and later split into several sects. The most important of which are DRUK PA, KAGYU PA & KARMA PA. The main monastery is a recent structure built in 1960 by the GYALWA KARMAPA in strict accordance with the traditional designs of this monastery in Tibet. • Institute of Cottage Industries. LIn late afternoon you’ll walk to Enchey Monastery perched high above Gangtok. 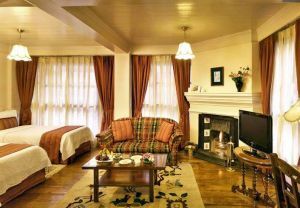 Overnight stay at your Gangtok hotel. Kalimpong is a lively hill station situated on the northern edge of West Bengal in East India, about 53 km from the hill station of Darjeeling. The municipality sits on a ridge overlooking the Teesta River and boasts some breathtaking Himalayan views and a wonderfully temperate climate. The town is also known for its tranquil Buddhist monasteries, its colonial architecture and its impressive flower markets. 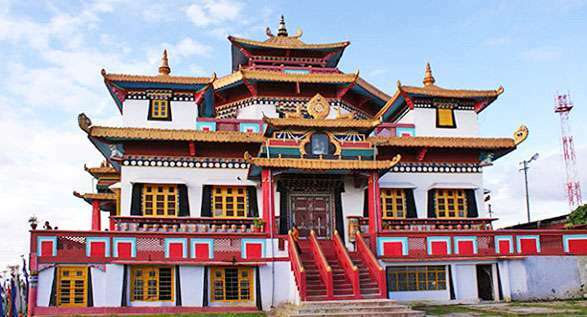 Must-see sights include The Kalimpong Science Centre and Zang Dhok Palri Phodang, a Buddhist monastery holding a number of rare Tibetan Buddhist scriptures. After breakfast drive to Kalimpong (1,250m); the road winds its way through the hill side following the Teesta River all along the way passing through some of the most beautiful countryside in this region. 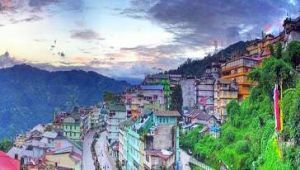 Kalimpong is a bustling and rapidly growing town, though relatively small and is set amongst the rolling foothills and deep valleys of the Himalaya. 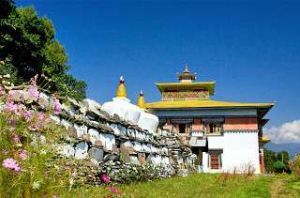 Kalimpong, attractions include three monasteries, a couple of solidly built Churches, Sericulture Center, Orchid Nurseries, Library of Tibetan & Himalayan language Culture. On arrival check into your hotel before spending the afternoon at leisure or visiting the town. In the evening, visit Zang Dhok Palri Phodang, where you’ll witness a prayer ceremony during which all resident monks of the monastery gather in the main prayer hall to chant and pray. 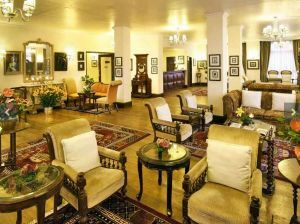 The Elgin Silver Oaks Kalimpong, was the home of a famous Jute magnate. 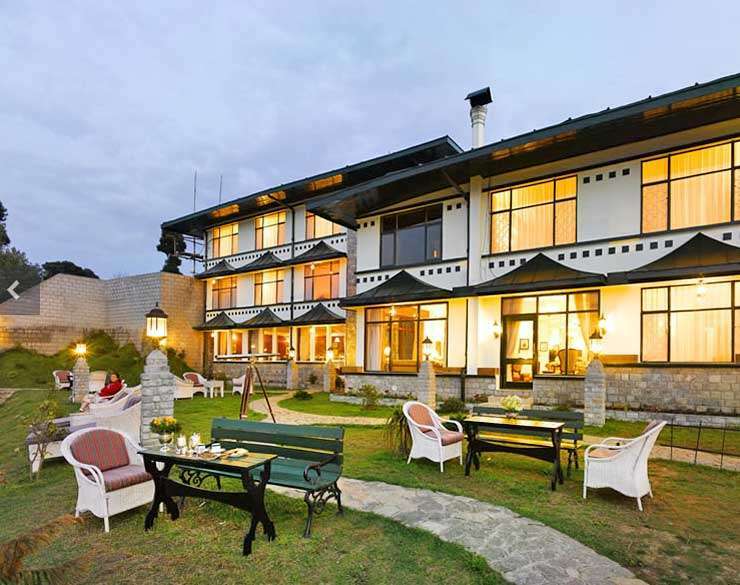 It is now converted into a luxury Elgin boutique hotel in the Himalayas. The bedrooms are set in the midst of an atmosphere of greenery, in the heart of Kalimpong. 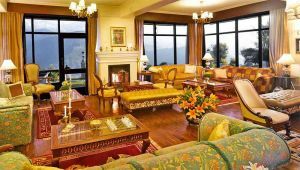 Each of the 25 rooms overlooks the Himalayas and the Teesta river valley, with a magnificent view from the windows. Each room is different with subtle tasteful colours. The rooms are quiet, elegant and expansive. Hotel facilities and services include mountain bikes for rent, 24 hour laundry service, afternoon tea lounge, 24 hour concierge, bar, library, meeting rooms, conference facilities, multi-cuisine dining room, in-house movie library, baby sitting services and wired & wireless internet. After breakfast, drive to Bagdogra airport. 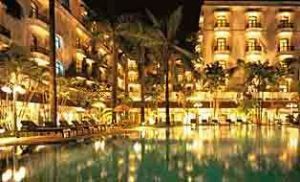 You’ll be transferred to good local restaurant for a farewell dinner on fixed menu / buffet basis (exc. drinks). After dinner, you’ll be transferred to Kolkata International airport to connect with your onward flight. • Transportation by Toyota Innova / Tempo for all sectors including all airport transfers, railway station transfer, hotel transfers, all sector drives and sightseeing as per the program. • Kolkata, arrival – departure transfer + 02 Day City tour. • Bagdogra, arrival – departure transfer. • Darjeeling, arrival – departure transfer..
• Service of English speaking tour manager who will stay with you from Bagdogra airport and accompany you (staying in separate accommodation) until return drop at Bagdogra airport. • Services of local English speaking guide on Kolkata sightseeing. • All entrance fees as per itinerary. • 1 hour Yoga session in Darjeeling. • Tea Tasting and meeting with Sherpa in Darjeeling. • Evening prayer Ceremony at hilltop Monastery in Kalimpong. • Farewell dinner (exc drinks) on fixed menu / buffet basis. • Complimentary water in the car. • Personal stationary sets with your names printed on hand made paper. • Postcards depicting India, already stamped. • Maps provided with the route clearly marked for your reference. • Specially designed Indian notebook to record memories. • Expenses of personal nature such as drinks, tele / fax calls, laundry etc. • Tips to hotel staff, local guides, drivers etc. • Meals apart from the ones mentioned above. • Visa fee or airport taxes. • Expenses caused by circumstances beyond our control – such as train/flight delays/cancellations/rescheduling etc. and any other situations related to travel related circumstances, medical emergencies and natural calamities. • Video / camera fees. • Expenses apart from those stated above.